Home/Blog, Personal Trainer Blog/Join Our Team! Are you a certified personal trainer who is passionate about helping people transform their lives? 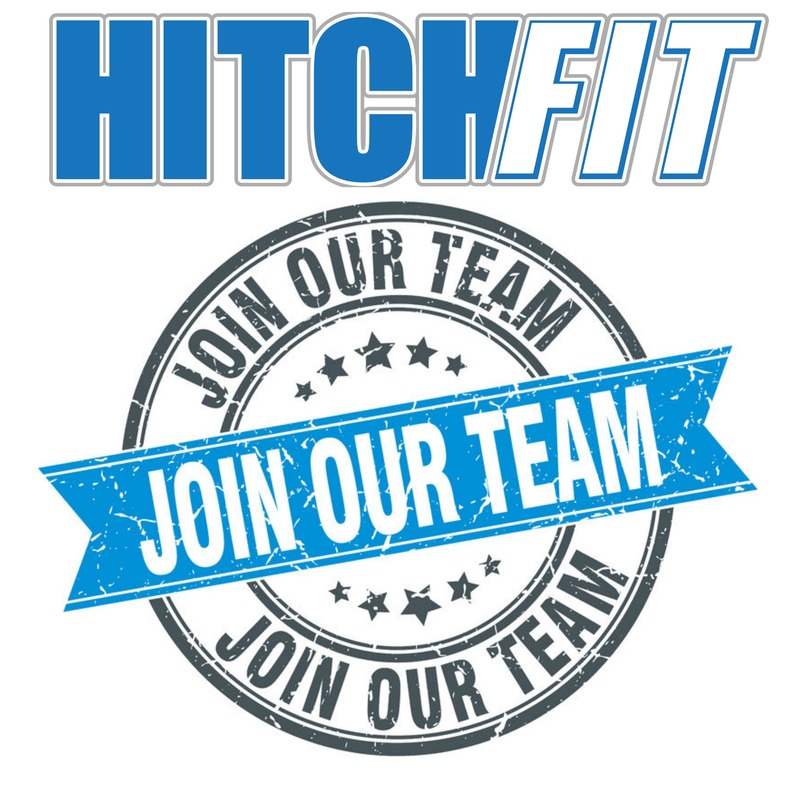 If you are interested in being a part of the Hitch Fit Team of Transformers at either the Midtown Kansas City or Overland Park training studios, please contact us! Hitch Fit is a private training studio environment. We are client focused and a business that is 100% based on helping our clients succeed at achieving their fitness goals. Hitch Fit is a positive training environment and culture. We are looking for positive, passionate people to be a part of our movement to help transform Kansas City one person at a time. Nationally recognized personal trainer certification (most of our trainers hold either ACE or NASM certification). Passionate about fitness and helping others transform. Eager to learn and be a team player. Experience training and knowledge of nutrition are preferred, however we will mentor and train people who are a great fit for this system. Sound like a perfect fit for you?